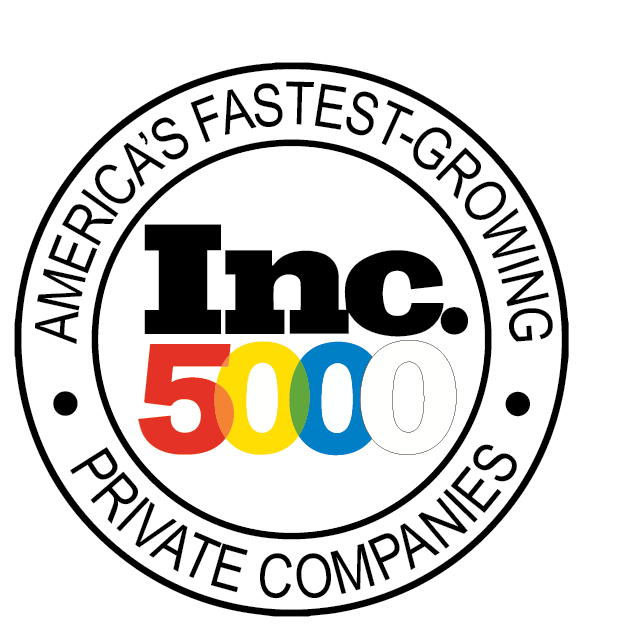 B3 Group, Inc. Named to Inc. 5000 List of Fastest Growing Companies in America for the First Time | B3 Group, Inc.
Leesburg, VA, August 22, 2017 – B3 Group, Inc. was ranked 1223 by Inc. magazine on its 36th annual Inc. 5000, the most prestigious ranking of the nation’s fastest-growing private companies. The 2017 list represents a unique look at the most successful companies within the American economy’s most dynamic segment— its independent small and midsized businesses. B3 Group was previously a participant in the Mason Enterprise Center Business Incubator program. Since graduating from the Incubator Program, B3 Group has doubled in size each year. In 2016, B3 Group was one of twenty-eight companies awarded a the Department of Veteran Affairs(VA) Transformation Twenty-One Total Technology Next Generation (T4NG) IDIQ. The 10 year $22.3 billion T4NG contract award supports the Department’s MyVA transformation effort, improving the way the department serves Veterans. The complete Inc. 5000 list can be found at https://www.inc.com/inc5000.